Canonized by the Rev. Sun Myung Moon. Published June 13, 2006 (2,543 pages). "The Cheon Seong Gyeong is Heaven’s Holy Scripture. There is only one Holy Scripture." The Sermons of the Rev. Sun Myung Moon, Vol. 443 p.253 (Korean). "The words of Rev. 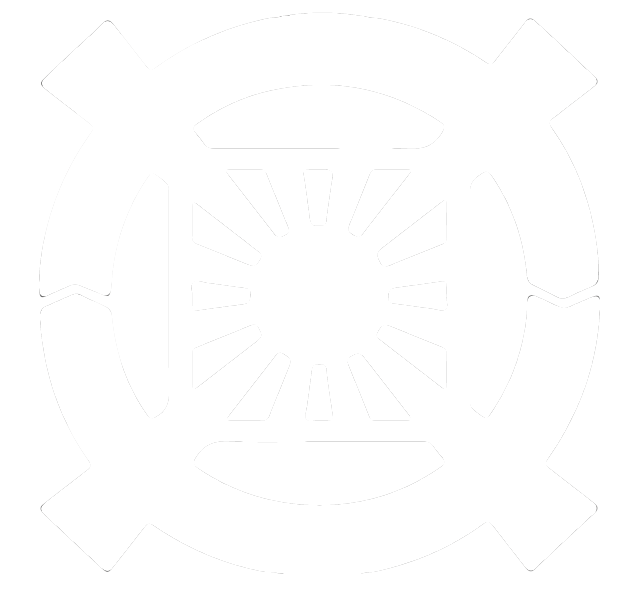 Moon of the Unification Church, the Cheon Seong Gyeong, nobody can touch this." The Sermons of the Rev. Sun Myung Moon, Vol. 446 p.105 (Korean). "If you don’t go through the Pyeong Hwa Hoon Gyeong there’s no way to reach the Cheon Seong Gyeong. If there’s something you don’t know here then you can refer to the Cheon Seong Gyeong." The Sermons of the Rev. Sun Myung Moon, Vol. 587 p.225 (Korean). "Now with Chapter 16, the Pyeong Hwa Hoon Gyeong becomes the Pyeong Hwa Shin Gyeong. Although it was initially called the Pyeong Hwa Hoon Gyeong, by adding the 16th chapter it has finally become the ultimate and final God’s “Shin Gyeong” (Godly Scripture)." The Sermons of the Rev. Sun Myung Moon, Vol. 596 p.225 (Korean). "What are the Pyeong Hwa Hoon Gyeong? The Peace Messages are Rev. Moon’s words. Because these words came from God you have to acknowledge it as God’s Pyeong Hwa Shin Gyeong. It is the absolute Holy Scripture. These are absolute words. And like this we have to substantiate it." The Sermons of the Rev. Sun Myung Moon, Vol. 589 p.222 (Korean). "Pyeong Hwa Shin Gyeong is a revolutionary declaration in getting to know God and heaven and the providential point of view. It is the scripture of the spiritual world that is the map that can lead all people to everlasting heaven, so we have to read it forever. It is the path to establish our eternal homeland that God governs. If we do not know heaven in the spiritual world, how can we go there? The Report from the Spiritual World has been included in Pyeong Hwa Shin Gyeong in order to leave it as the unchanging fact of today even one thousand years from now." The Sermons of the Rev. 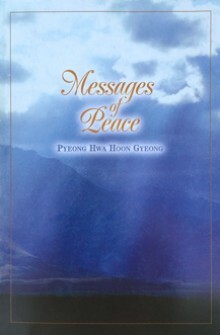 Sun Myung Moon, 2007 Volume (Korean). "How much time would it take to read through the entire Cheon Seong Gyeong? That’s why I made the Pyeong Hwa Shin Gyeong." The Sermons of the Rev. Sun Myung Moon, Vol. 615 p.286 (Korean). "Someone comes to me and says this or that, but this is the Pyeong Hwa Shin Gyeong. What does this represent for Heaven? It is the draft for the constitution." The Sermons of the Rev. Sun Myung Moon, Vol. 602 p.86 (Korean). Note: This book should not be confused with a similarly titled book named "Pyeong Hwa Gyeong" sold by some. 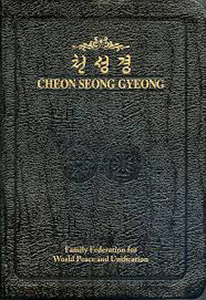 A book named "Pyeong Hwa Gyeong" was not compiled and canonized by Rev. Sun Myung Moon, and is missing several of the Peace Messages and the Report from Spiritual World. Please note that this PDF version currently does not include the "Report from the Spiritual World" chapter. Download "Pyeong Hwa Shin Gyeong"
"The text which you hold in your hands contains the Divine Principle, the teaching of the Reverend Sun Myung Moon. The earliest manuscript of the Divine Principle was lost in North Korea during the Korean War. 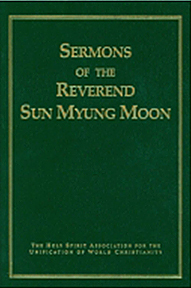 Upon arriving as a refugee in Pusan, Reverend Moon wrote and dictated a manuscript called Wolli Wonbon (Original Text of the Divine Principle). He then guided Hyo Won Eu, the first president of the Unification Church of Korea, to prepare more systematic presentations of his teaching with biblical, historical and scientific illustrations. Reverend Moon gave President Eu special instruction regarding the content of these texts and then checked them over meticulously. These efforts resulted in Wolli Hesul (Explanation of the Divine Principle) published in 1957 and Wolli Kangron (Exposition of the Divine Principle) published in 1966. For the past thirty years, Wolli Kangron has been the text of Reverend Moon’s basic teaching. Exposition of the Divine Principle is the new authorized English translation of Wolli Kangron." Please note that this PDF version does not include footnotes. 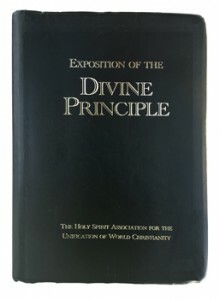 Download "Exposition of the Divine Principle"
"Introduced in this book is a part of the historical and providential special messages from Heaven. They are the messages from Heaven that Rev. Moon, who received the calling from Heaven at the early age of 16 and set out on the path of the salvation of humanity, has declared and taught before all humanity in the world in his 90 years of lifetime. The teachings of Rev. Moon have already been published in more than 1000 speech books. This pamphlet is an excerpt from the Cheon Seong Gyeong, a volume of 16 books comprising 'the holy book for the Kingdom of Heaven,' as it is described by Rev. Moon. This pamphlet’s first chapter is the first section of the first chapter of Book 5, 'Earthly Life and the Spirit World.' 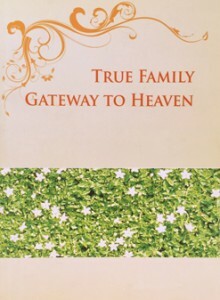 This pamphlet’s Chapter 2, 3 and 4 are the third, fourth and fifth chapters of Book 4, 'True Family,' of the Cheon Seong Gyeong. Out of the many teachings imparted by Rev. Moon in the last few decades, the contents of this pamphlet sums up the love as originally created, that is, the love between a true man and woman centered on true life and so forth. It is a collection of the words given from the 1950s for decades until now, under the same given subject, and so it is somewhat repeated, and the reader may feel that the same words are given again and again." "The Pyeong Hwa Shin Gyeong is the essence of the Cheon Seong Gyeong, and you have to know that the Family Pledge comes from the Pyeong Hwa Shin Gyeong and the Cheon Seong Gyeong." Download "The Family Pledge"Download "The Family Pledge in Korean and Japanese"
Seven volumes of the circa 600 volumes in Korean consisting over thousand books have been fully translated to English. 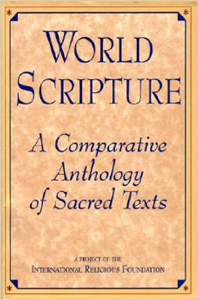 World Scripture: A Comparative Anthology of Sacred Texts (1991) is a journey through the sacred writings of the world's great religions. Organized by subject, the quotations, passages, and excerpts presented here provide readers with easy access to teachings on several hundred subjects, with quotes from different religious traditions. The Rev. Sun Myung Moon commissioned World Scripture. World Scripture and the Teachings of Sun Myung Moon builds on the foundation of World Scripture. Scriptures of the world's religions have been examined systematically to illuminate their universal teachings and highlight their common ground. The Rev. Sun Myung Moon commissioned World Scripture II. Rev. Sun Myung Moon delivered this content in four hours on July 7, 2009 in East Garden in New York. Later in the year 2009 he stated that this speech constitutes his eighth textbook. Father instructed all brothers and sisters to read this speech. It one of True Father's last speeches to humanity.